I am a student in London getting my MA in Textile Futures. 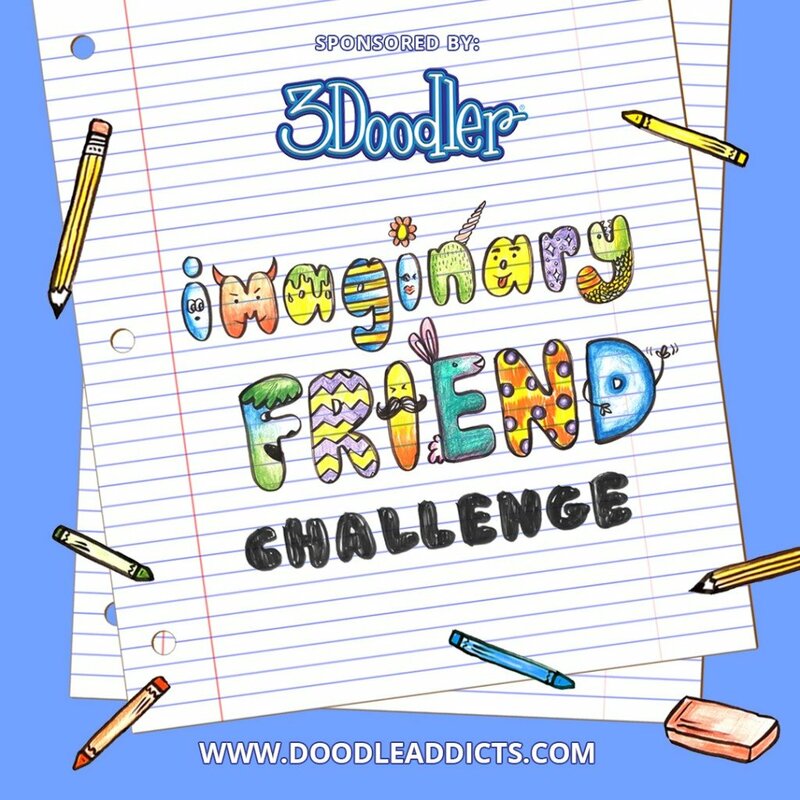 I have always been a doodler , and will always be a doodler. Dana Haim has not set any favorites.